Peter Zheutlin talks about his great grandaunt Annie Cohen Kopchovsky, who reinvented herself as globetrotter and adventurer Annie Londonderry. She became one of the most celebrated women of the 1890s. Her amazing trip was reportedly set in motion by a wager that required Annie not only to circle the earth by bicycle in 15 months, but also to earn $5,000 en route as well. This was no mere test of a woman’s physical endurance and mental fortitude; it was a test of a woman’s ability to fend for herself in the world. 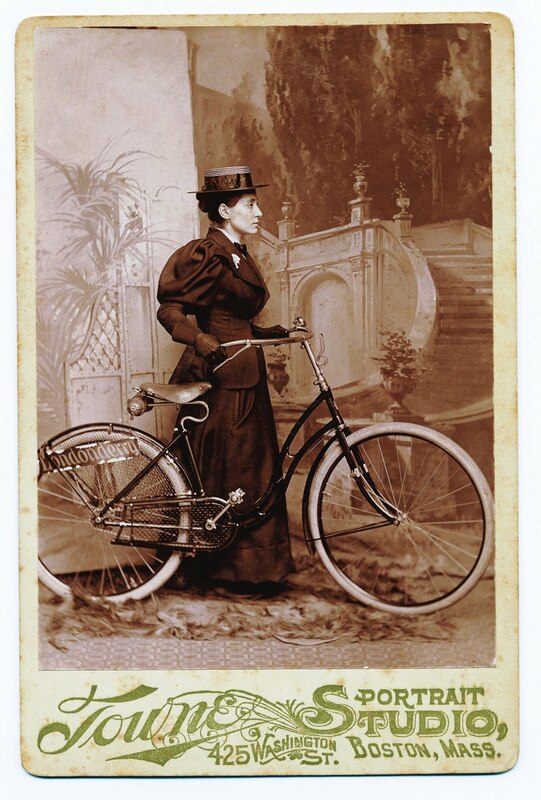 Peter captures all of his aunt’s charisma and skill for self-promotion in his book, Around the World on Two Wheels: Annie Londonderry’s Extraordinary Ride. Expect the unexpected, for the adventure ends with the revelation of a stunning family secret! Part of the Library's "Novel Destinations" travel series.